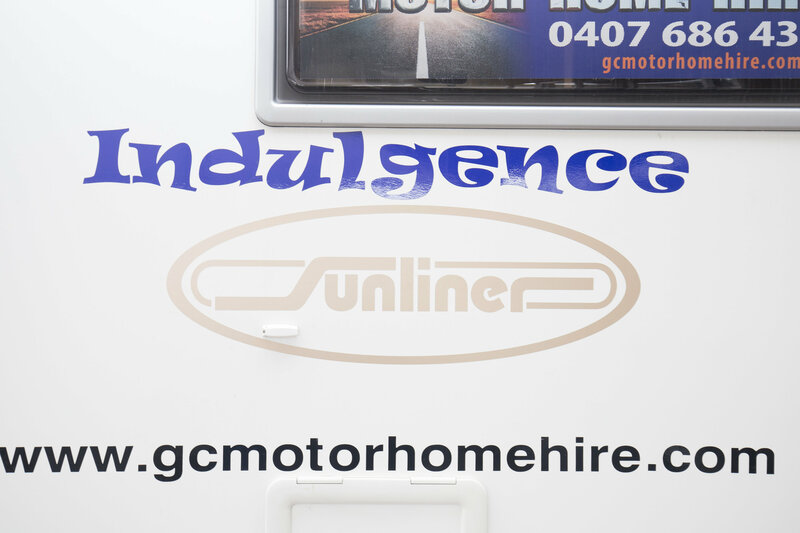 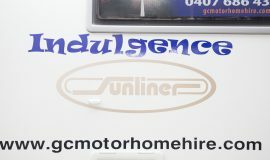 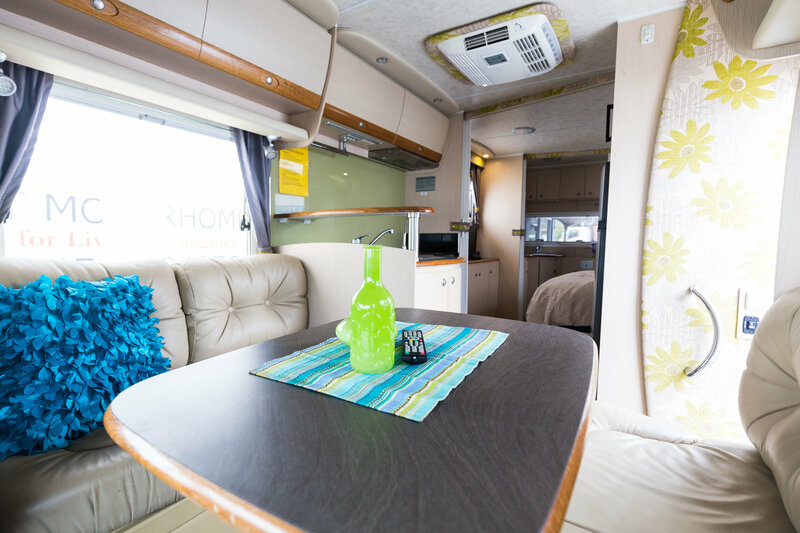 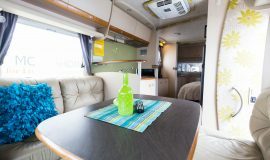 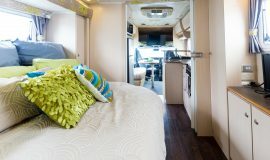 This is our most comfortable and modern Motorhome, perfect for two people wanting to travel in decadence and style. 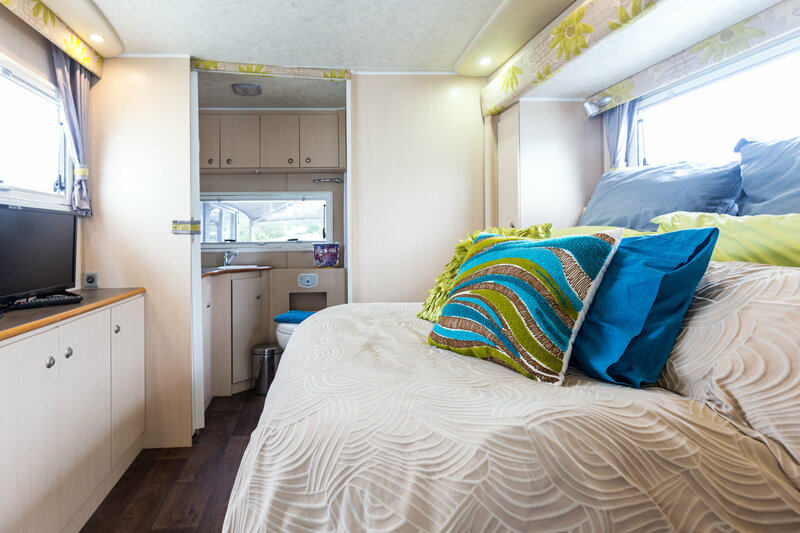 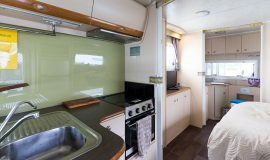 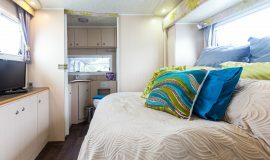 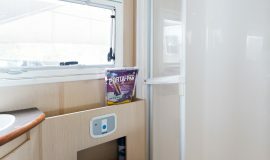 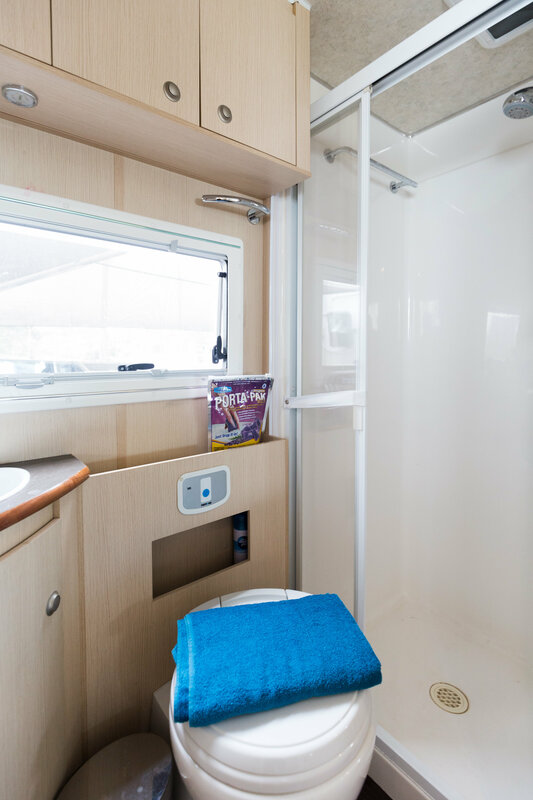 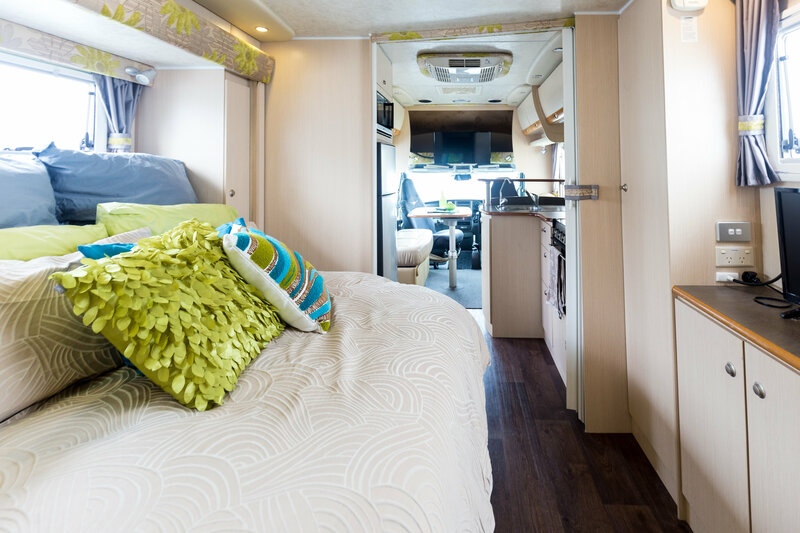 Luxurious Motorhome, side panel slides out to create a larger bedroom with lots of wardrobe space, large bathroom with separate shower, toilet and vanity unit. 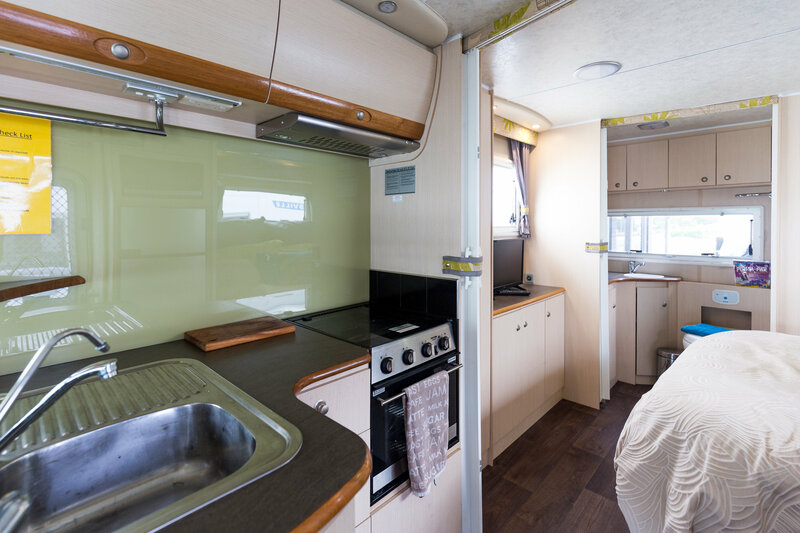 Plush leather lounge, large kitchen with oven and microwave, lots of bench space and ambient lighting, electric awning, SOLAR PANELS.